It is all about Bijan in Malaysia, with Google’s daily search trends on 27 June 2018 seeing “Bijan” accumulating more than 100k searches. Related queries included “bijan najib”, “bijan bag”, “bijan pakzad”, “house of bijan” and “bijan brand”. It came in only second to searches relating to the South Korea-Germany World Cup match, which had more than 200k searches. This comes shortly after multiple media reports stated that a “special order” bag from The House of Bijan, known to be the “most expensive store” worldwide, was seized by Malaysian police from former Prime Minister Najib Abdul Razak-linked residences. Founded in 1976, House of Bijan is located in Beverly Hills, California. 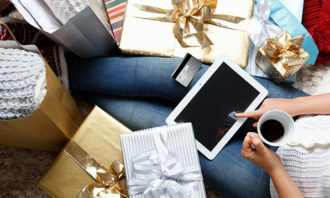 Its offering covers jewellery and accessories, fragrances, wearable art and driveable art. In 2016, the Beverly Hill store was sold to LVMH for US$122 million. According to Isentia, there were more than 10,000 mentions of the world “bijan” over the last two days, following closely behind mentions of “World Cup” at 12,000 mentions and “raya” at 18,000 mentions. Prior to the results of the police raid, online conversations on the word ‘bijan’ were ‘negligible’. Isentia said that many netizens had never heard of the luxury brand Bijan and were instead familiar with Bijan oil or Bijan Bar and Restaurants in Kuala Lumpur. Some were amused that the name of the luxury brand, when spelt backwards, coincidentally turned out to be “Najib”. 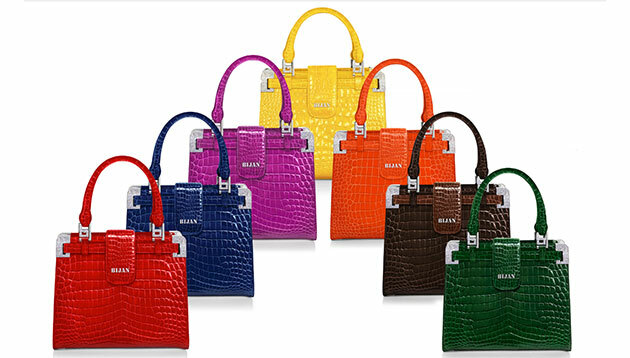 Others were livid at the type of luxurious bags Najib’s wife owned, amidst suspicions over the 1MDB scandal. 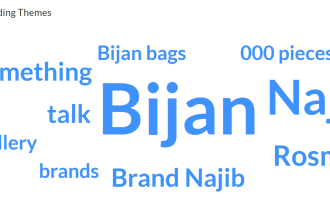 In the meantime, some of the trending themes related to Bijan identified by Meltwater from 22 to 28 June 2018 include “Najib”, “Rosmah”, “brand”, “jewellery, “000 pieces” and “talk”. 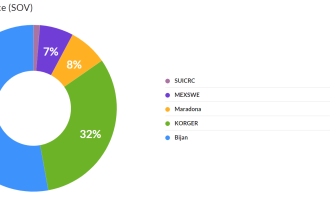 Also, Bijan had a 53% share of voice (SOV) with more than 6k online mentions during the period, beating out chatter surrounding the South Korea-Germany match, which had a 32% SOV, representing approximately 3.6k online mentions. While Bijan-related discussions in Malaysia peaked at 3,278 mentions on 27 June 2018, Digimind said posts around the brand quickly tapered off the next day. Several Malaysians commented about Bijan being the most expensive and exclusive luxury bag brand worldwide, while some also took a jab at Najib and former first lady Rosmah Mansor for their corrupt, materialistic nature. Digimind also highlighted the common thread on social media discussions, which focused on “Bijan” being “Najib” when spelt backwards. The association between Bijan, Najib and Rosmah, as well as the ongoing 1MDB investigations by Malaysian netizens, coupled with the widespread sharing of such posts, could prove detrimental to the brand’s perception as a symbol of political corruption in Malaysia, Digimind said. So Bijan was a brand by Najib (ejaan terbalik). If I become PM in the future, I shall do a brand named Neshom. Damn, it sounds like a Jewish name. You know you are poor when all this while you thought Bijan is a joke made up brand. The role is a newly-created one in the brand's commercial division and covers all global regions. Shangri-La is also looking for r..